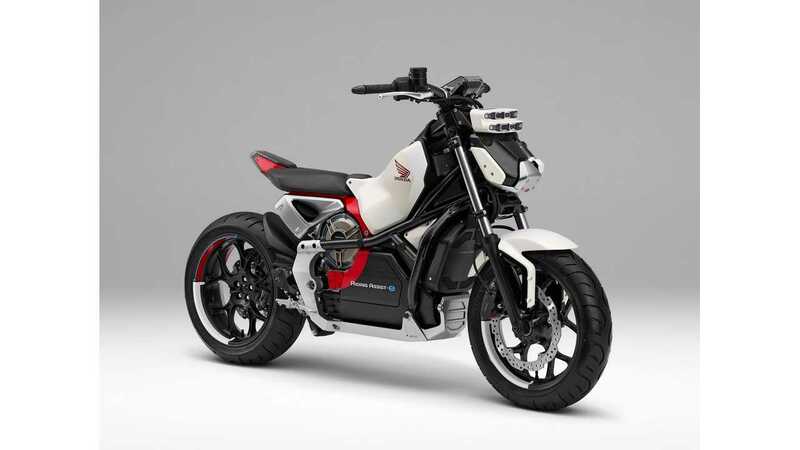 Honda has announced it will unveil an all-new, electric Sports EV Concept, accompanied by the just debuted Urban EV Concept and also NeuV Concept at the Tokyo Motor Show in October. 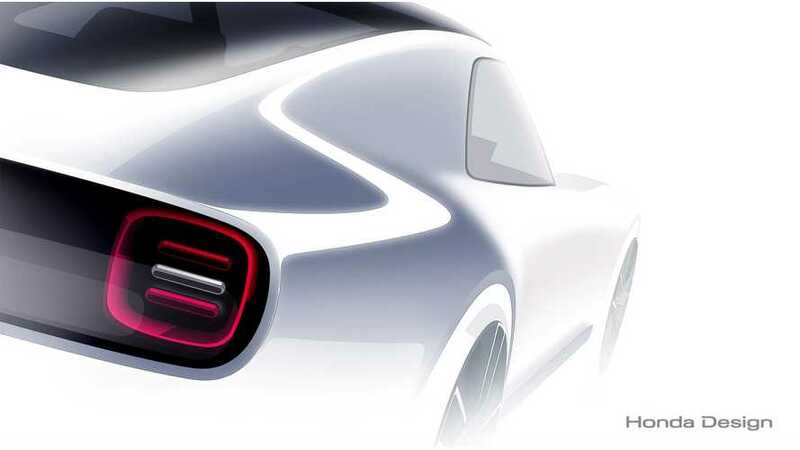 There are no details yet about the car, but the teaser reveals an external design that it is likely to be popular - given the reception to the similarly style Urban EV. "Catching the eye with a striking silhouette, friendly face and supple body surfaces, all designed to ensure the car blends into any lifestyle, the Sports EV Concept will have its world premiere in Tokyo. The development team designed the sporty electric car to deliver a feeling of joy and emotional unity to the drive, achieved by efficiently combining the EV powerunit and AI technology in a compact bodyshape." 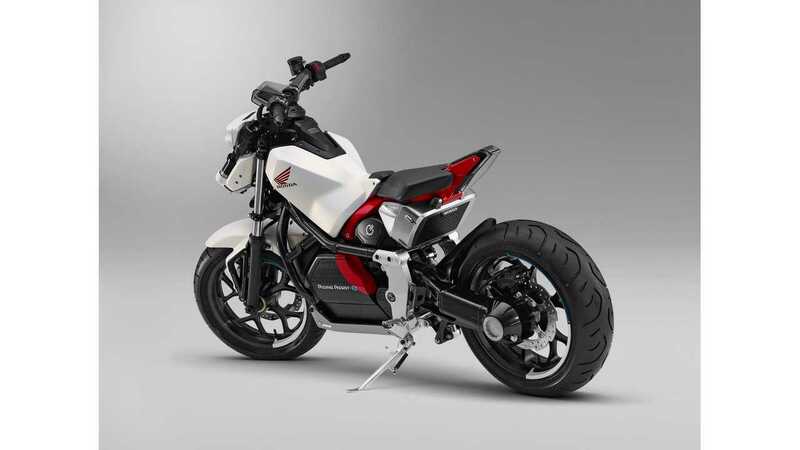 The two other concepts noted were presented at the Frankfurt Motor Show (Urban EV) and CES (NeuV). 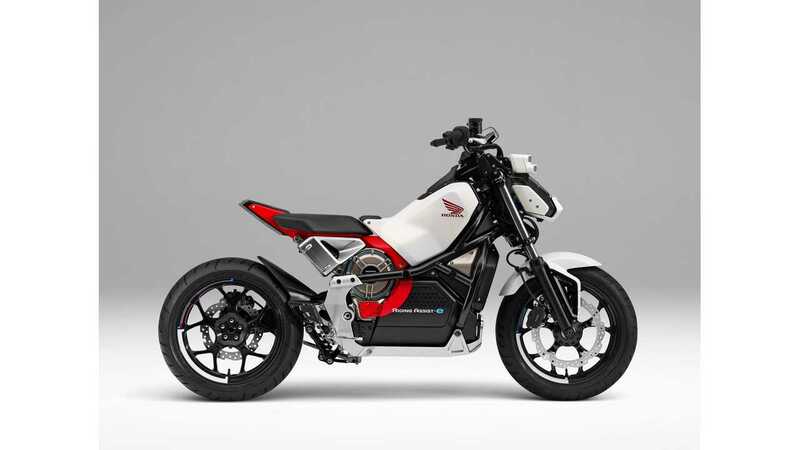 Following a rapturous reception to its global debut at the Frankfurt Motor Show in September, the Urban EV Concept will make its first appearance in Japan. 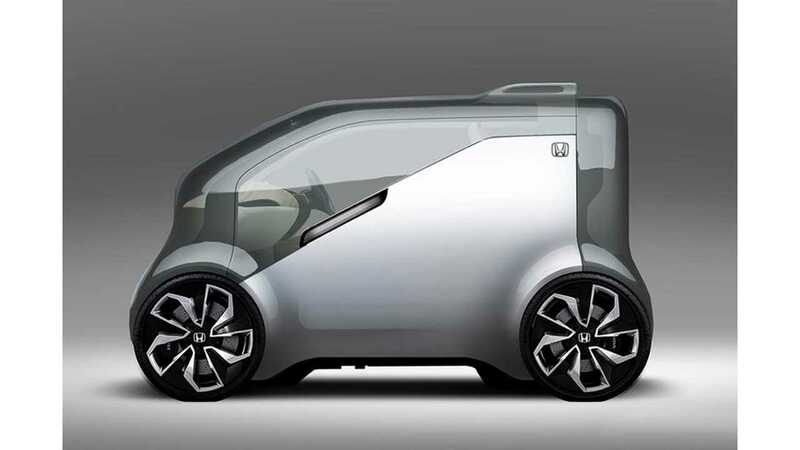 Based on a newly-developed electric vehicle platform, its simple design and compact proportions are ideal for modern city driving. A communicative front grille displays battery charge status, driving advice and greetings in multiple languages, while the wrap-around interior display conveys a friendliness with the driver designed to inspire an emotive attachment. The production version will arrive in Europe in 2019. 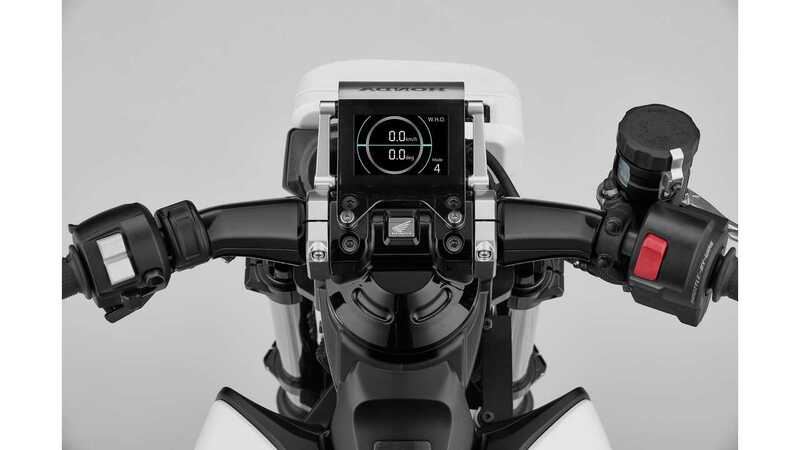 The Japanese manufacturer has also developed an electric motorcycle - the Riding Assist-e, which seems to not only be electric, but also self-balanced. 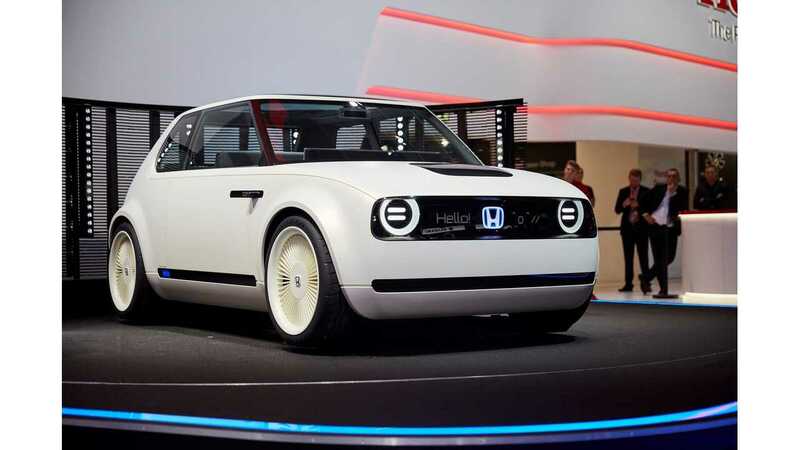 Our feeling overall is, although we like the styling and design of many of Honda's concepts, we would be a lot happier at this point to see a viable plug-in model hit the stage that is production-intent. 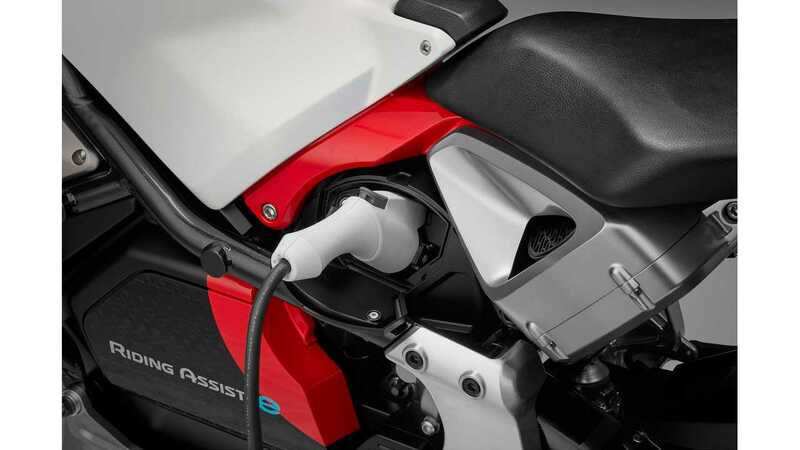 C'mon Honda, make with the EVs already, it isn't 2011 anymore.